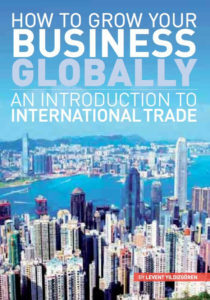 Free to download – How to grow your business globally! New e-commerce and web technologies have brought international trade to a new dimension. 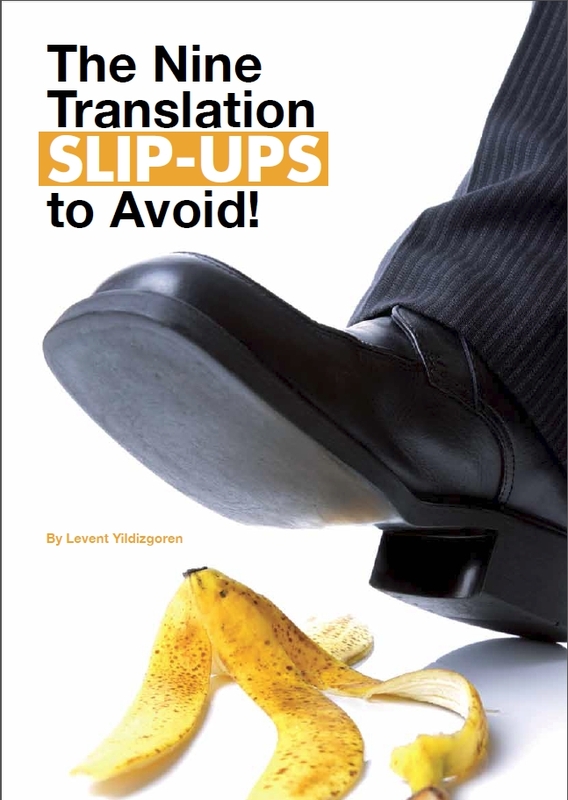 Small to medium size business owners/directors need to stop resisting entering the global market and start using the help and support that is available to them. After all, in a global economy, practically every country is a potential customer. 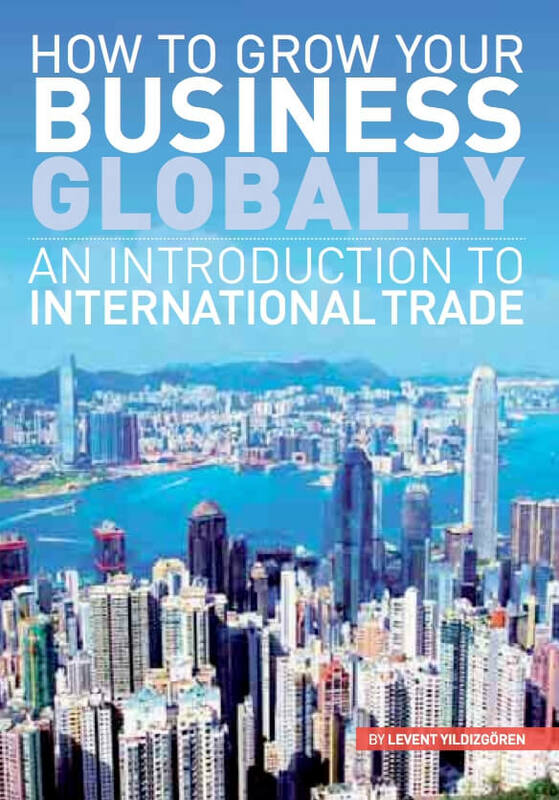 This booklet intends to raise awareness about international trade and provides an introduction on how to do this and explains the pitfalls to avoid. 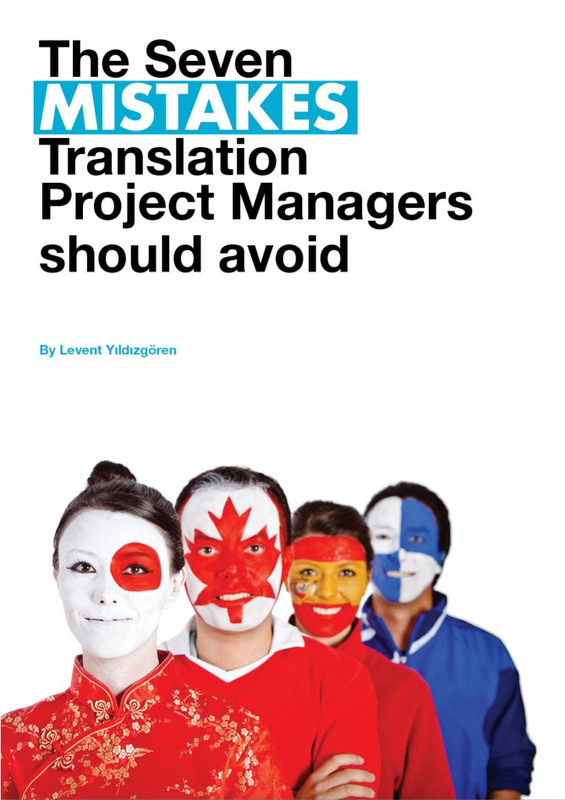 Written by Levent Yildizgoren, Managing Director of TTC wetranslate Ltd, this booklet intends to raise awareness of international trade. Chelmsford City Council Economy & Growth Team.